Qantas is having a sale on flights to Hong Kong. Travel in Oct – Nov/17 and Feb – Apr/18. Flights are direct from Melbourne, Sydney and Brisbane. Melbourne to Hong Kong Flights $533 Return. Brisbane to Hong Kong Flights $562 Return. Adelaide to Hong Kong Flights $564 Return. 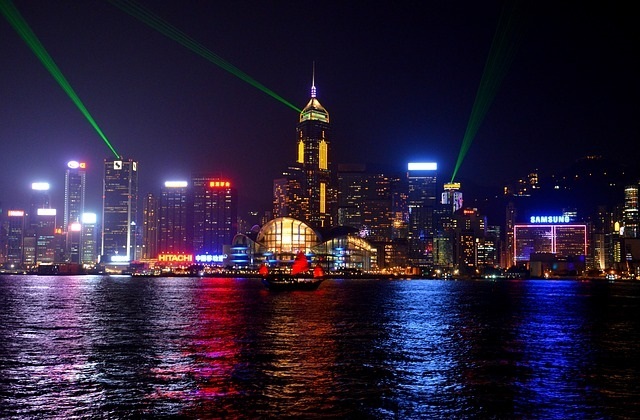 Sydney to Hong Kong Flights $564 Return.